In today’s beauty world full lips a big deal. Everyone wants to have those full plump lips. I mean look at Kylie Jenner, the girl has made a nearly BILLION dollar empire off her lips. Now, I am not one that has rail thin lips, but I am also not one that has overly full lips. My upper lip is much thinner than my lower lip, so I often over line my lips and use various products to help plump up my lips. At this point in my life, I have zero interest in ever getting injections and nor do I feel like I need them at this point. Currently, I have lip routine that I do every single morning when I get out of the shower prior to putting my makeup on for the day. It helps keeps my lips skin healthy and plump my pout. Step #1: Use a Lip scrub. In a circular motion, massage your lips scrub all over your lips. Rinse with warm water when done. Pat Dry with a clean towel. Step #2: Apply a Collagen “Plumping Serum”. This helps to instantly plump my lips and even out their texture a bit. Step #3: Apply a Retinol Serum to help fight the signs of aging. Don’t forget lips are skin too and they can show signs of aging if you don’t take care of them. As you can see there are noticeable results. The results aren’t so extreme where someone would think I got lip injections or took the Kyle Jenner Lip Challenge. They results are enough that I feel confident about my lips and my lipstick goes on nicely, which is all I really care about. What is your lip care routine? 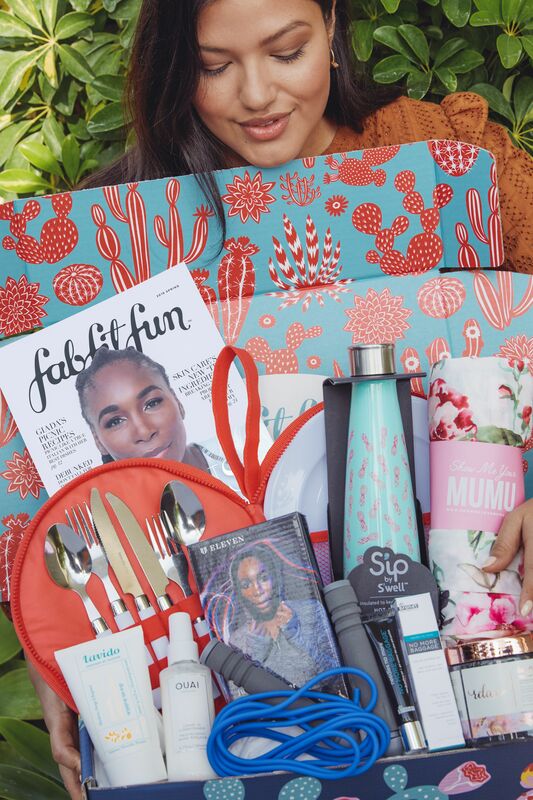 Next Post Are These The Last 3 Items In The FabFitFun Spring 2019 Box?? ?